Asia is fast developing into the third yachting destination after the Mediterranean and the Caribbean. Many new marina projects are being planned and constructed throughout the Asian countries. Hong Kong's climate is suitable for year round sailing. Its mild climate, natural deep water harbour, 262 outlying islands and beautiful coastline are all the natural resources that Hong Kong is endorsed with to become a heaven for yachting. With 10 operating marinas and over 6,000 registered crafts, Hong Kong used to lead Asia in yachting. However, no new marina has been built for the last 20 years and the existing facilities are already out of date and cannot cope with the demands of modern superyachts or international events. 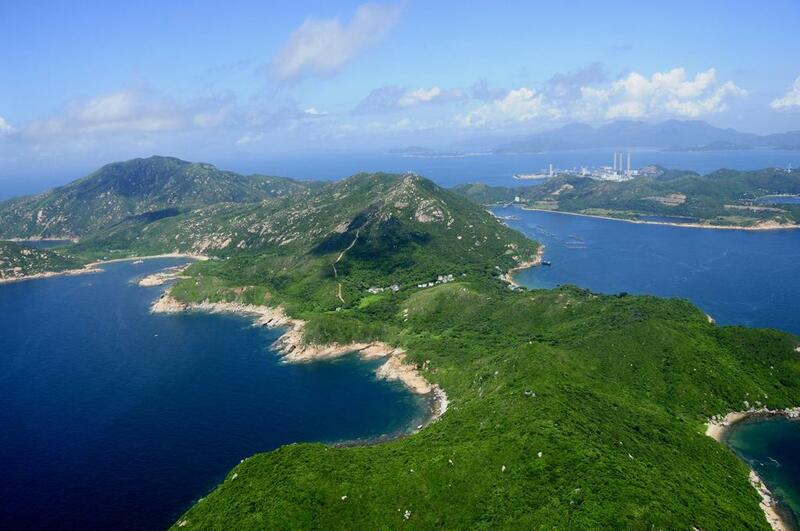 The Baroque on Lamma sets out to fill in the widening gaps and provide the much needed facilities to enable Hong Kong to become a superyacht hub in Asia and to host international sailing and yachting events.